Evolutionary algorithms (EAs) have witnessed a radically divergent perspective regarding their potential to optimize complex real-world non-differentiable numerical functions. Since its foundation in 1973, researchers have taken a keen interest in ameliorating the optimization performance of the basic EA, leading to many variants of the basic algorithm with enhanced performance. This chapter presents a gentle introduction to the basic concepts of EA with its application to single and multi-objective, constrained optimization problems. 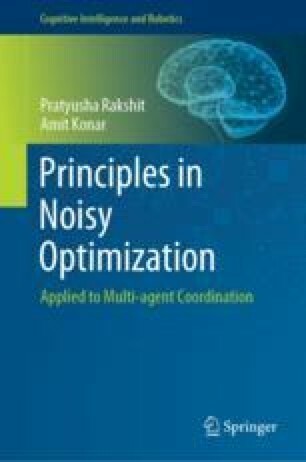 It begins with formal definitions of optimization and elaborately discusses the traditional calculus-based optimization policies highlighting their limitations to handle non-differentiable multimodal optimization problems. Gradually, the chapter explores the scope of EAs to solve such non-differentiable real-world dynamic optimization problems using the population-based meta-heuristic search strategy. The chapter next focuses on three major variants of EA, including genetic algorithm (GA), differential evolution (DE), and particle swarm optimization (PSO). In addition, it provides an overview of the multifaceted literature on engineering applications of EA.